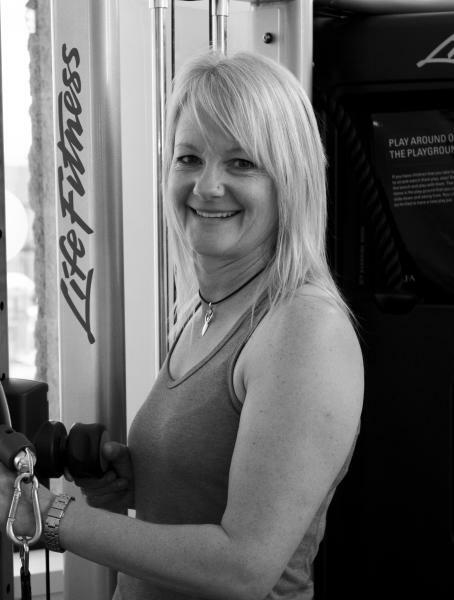 Kathy Leake has been a personal trainer since 2000. She is available for one-on-one private training sessions and also runs fun and challenging classes in a relaxed, professional atmosphere. Kathy will get you where you want to be! 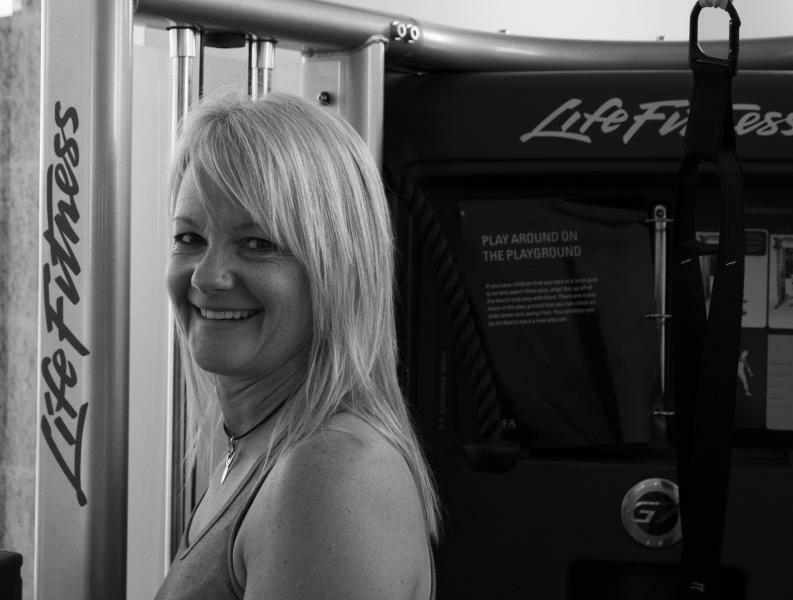 Whether you’re trying to focus on your health, succeed in weight loss, or are an elite athlete, Kathy can help you! Want more information or to ask some questions? 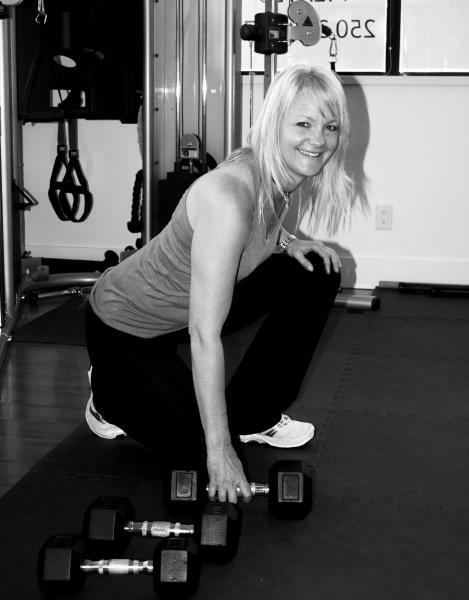 Hi, I’m Kathy Leake and I have been personal trainer since 2000. I’m available for one-on-one private training sessions or fun and challenging classes in a relaxed, professional atmosphere. 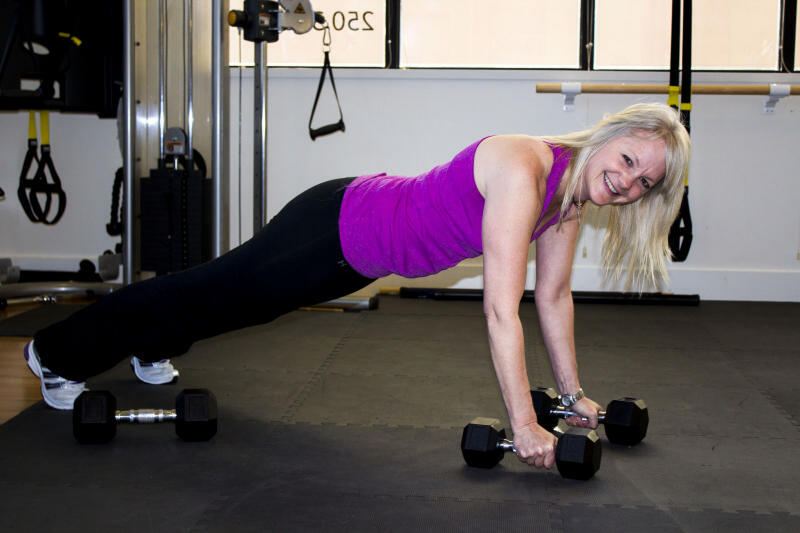 My interest in fitness began at a very early age with gymnastics and competitive swimming and soon after, I found my love of the gym and weights. 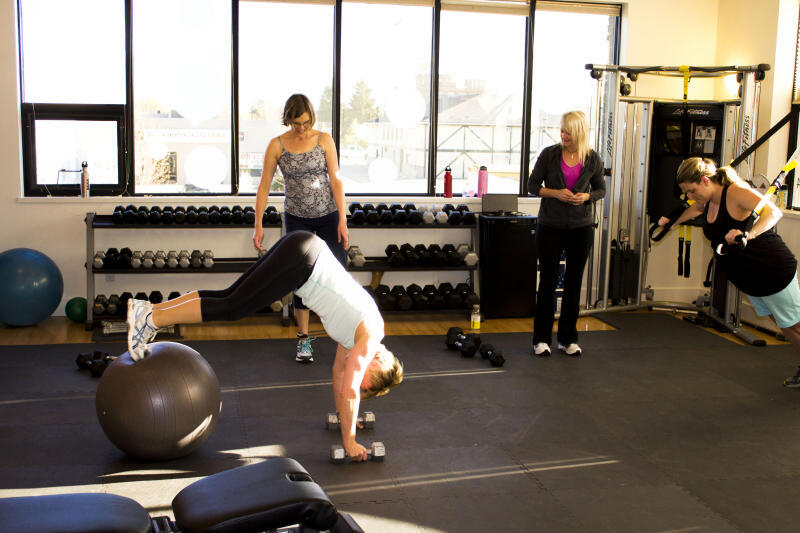 I initially took the personal training program for personal knowledge, and quickly realized it was what I should make my career. Since that day, I haven’t looked back and have been loving everyday! 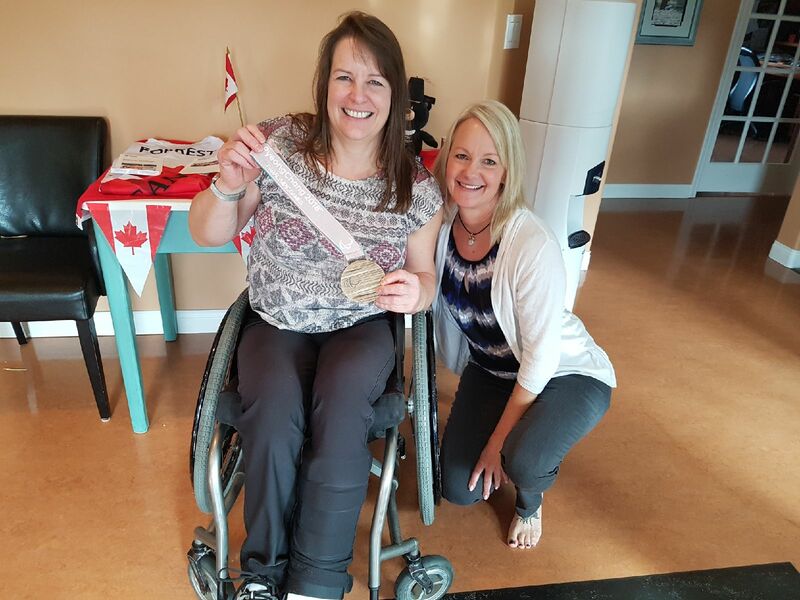 For me, to be able to pass my knowledge along to people to help them achieve their goals – whatever those may be – is the greatest feeling! 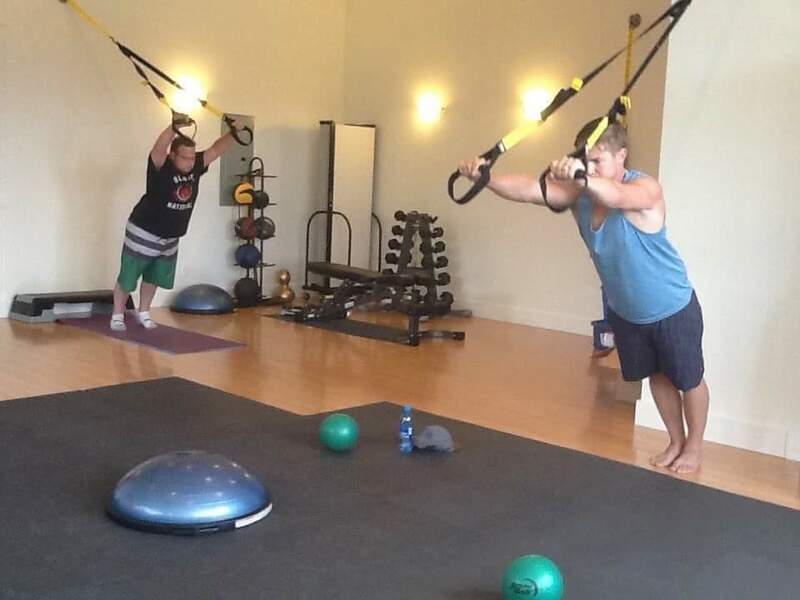 I have trained clients with many different needs and varied goals, from men and women with weight loss as a focus, post injury clients, teens trying for scholarships, elite athletes, people training to climb Mt. Everest, and everyone in between. 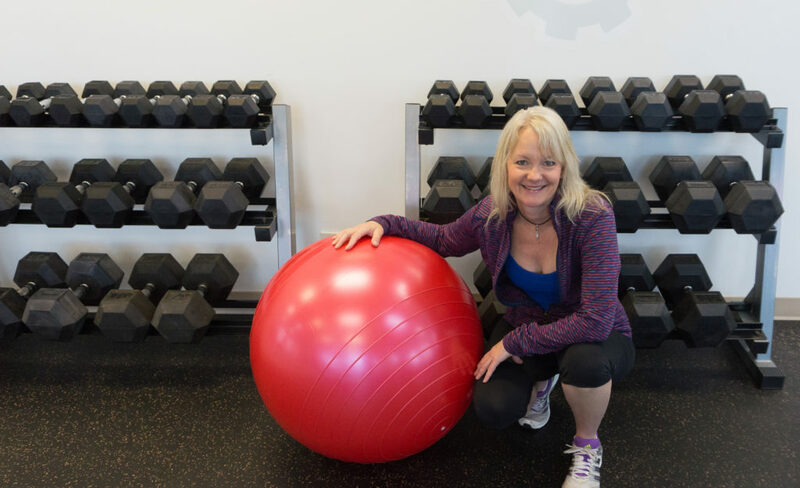 With a calm and patient approach, my goal is to help everyone I work with realize that fitness CAN be fun – especially once your goals start becoming results! 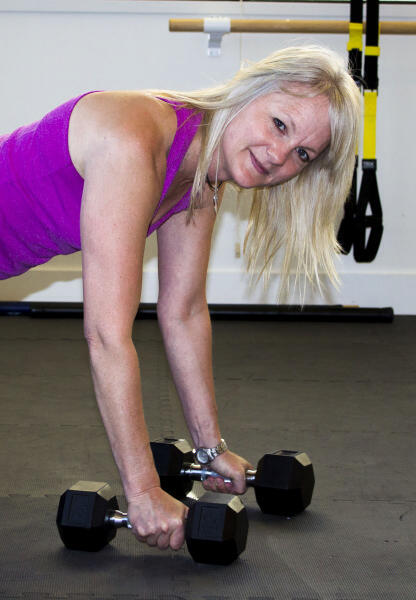 Personal Training with me, you can expect a challenging, yet balanced approach that encompasses not only weight training but guidance for overall health and wellness, nutritional counselling, and functional fitness for everyday living. Let’s see what we can achieve for you……….together!! 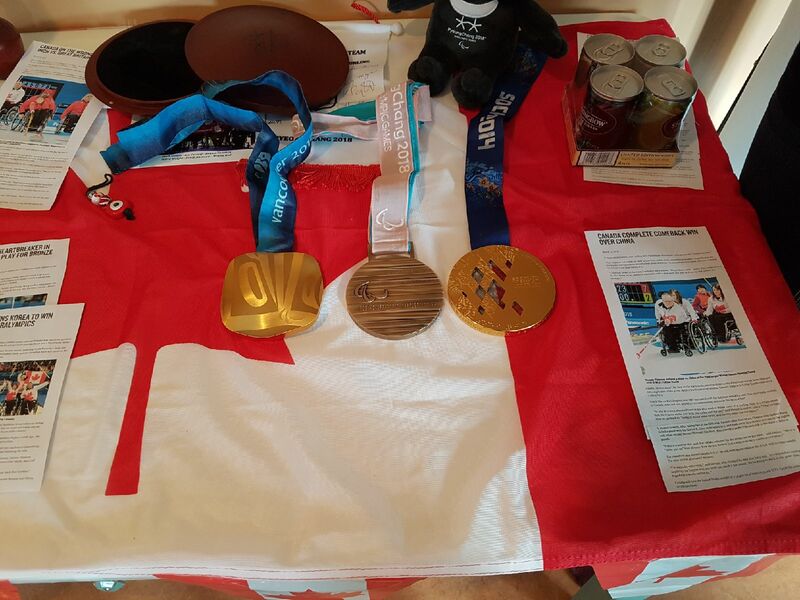 Congratulations to our amazing friend and client Ina, on winning her third consecutive metal in the Paralympics! 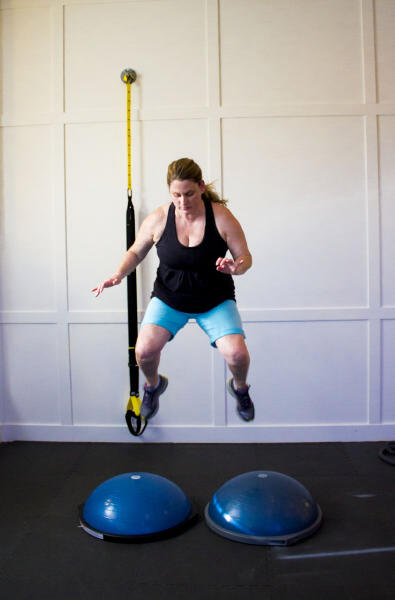 Looking for a workout that is fun, safe, and effective? 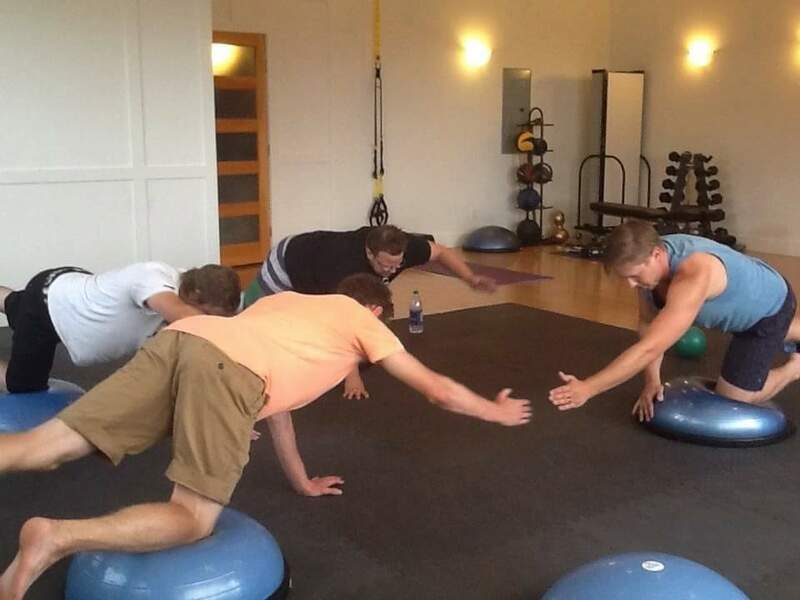 Small group training is a cost effective way of receiving personalized attention at a reduced cost to you. 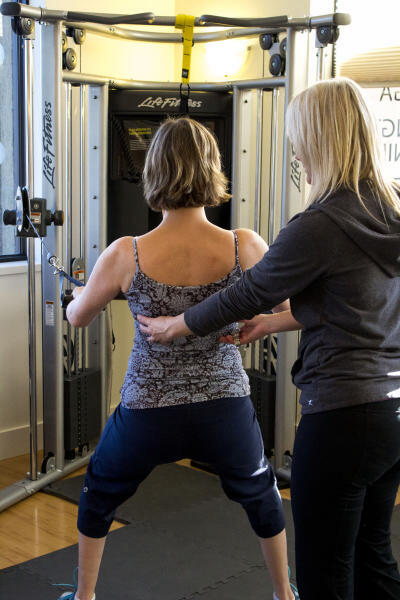 With a maximum of only 8 people, Kathy can still spend the time needed with everyone to ensure proper posture and form, preventing injuries, and maximizing results! Let the benefit of a small group help you to save money, and motivate you! It’s a win/win! 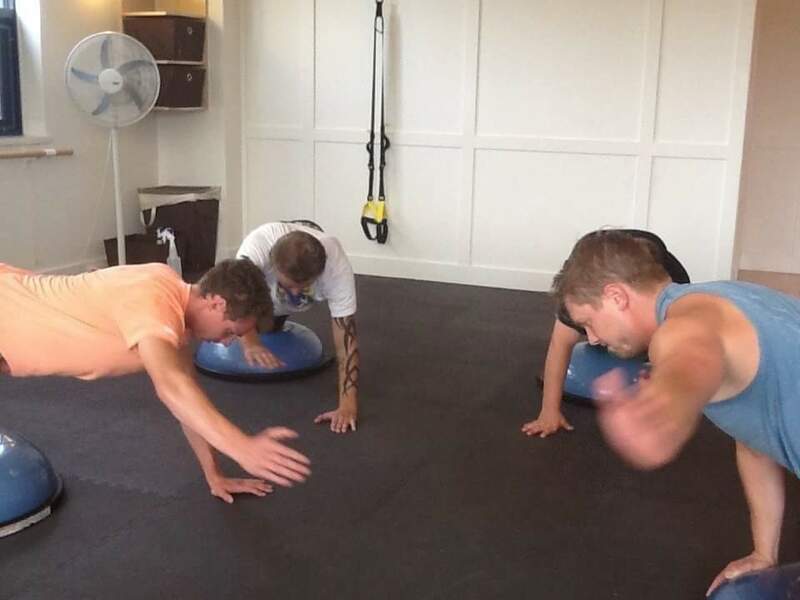 1-1 Personal Training geared to you! 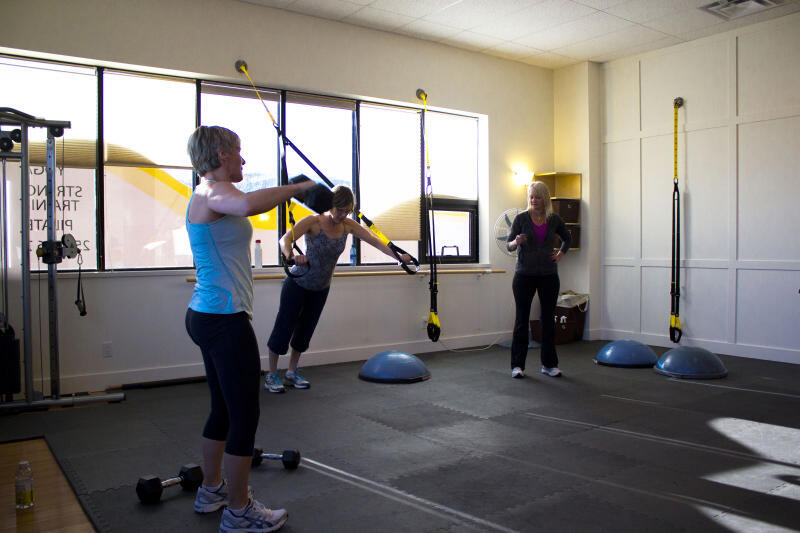 1-1 personal training means we are working on your goals and creating a workout plan just for you! Whether you’re just trying to stay in shape, gain some strength and muscle or just getting some physical activity to improve your health. I am here to create a plan to get you started! I will teach you how to correctly perform challenging exercises and coach you through a workout plan to will achieve all your goals! Think summer body 2017! I also create custom programs and am certified for people under special circumstances. 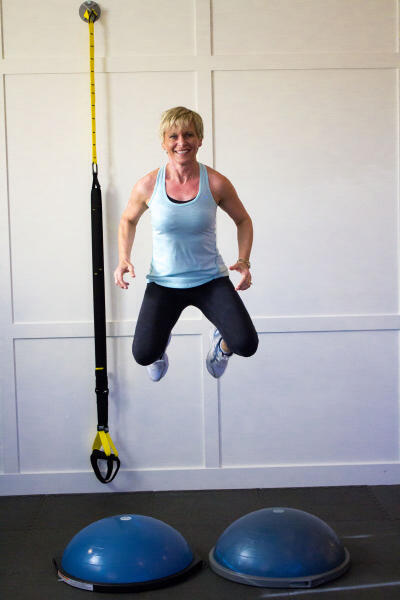 If you are limited in the types of exercise you can do, let me help educate you and give you the tools and information you need to make this a positive time for you, and help you maximize your results. Exercising to a level you and your body can handle can help improve mood, retain or increase muscle and reduce body fat and increase your quality of life overall. 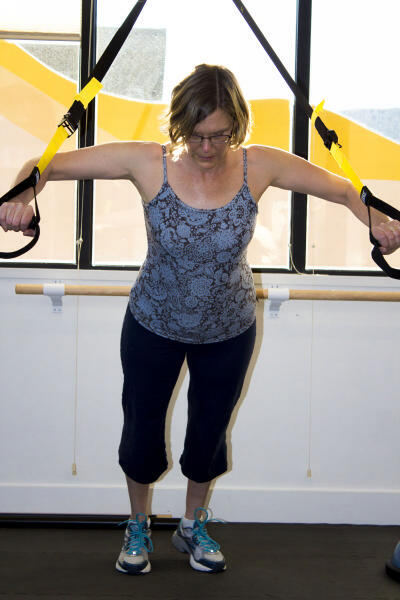 Kathy’s introductory package is a fantastic way to get started. 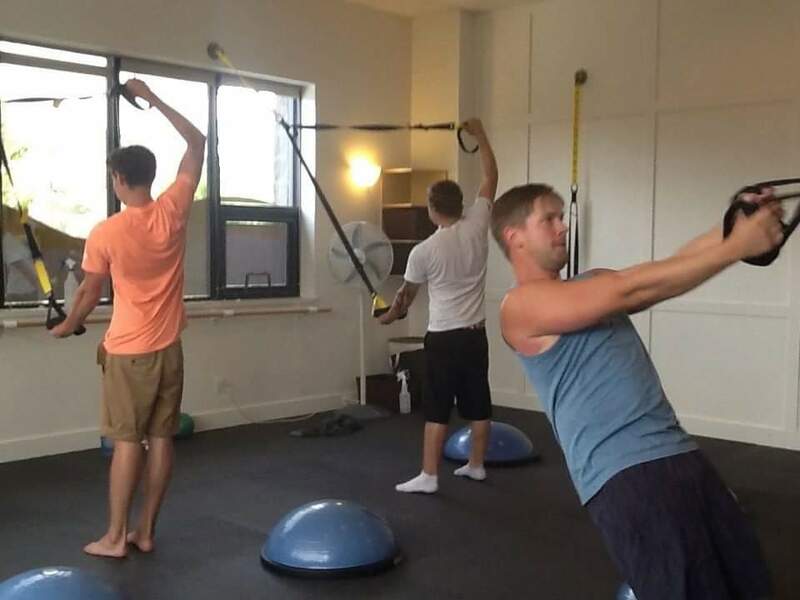 Offering a free trial for your first class! Further pricing is based on each individual’s needs. Book your free consultation today! Let me help to get you started on your journey to health, wellness and fitness!